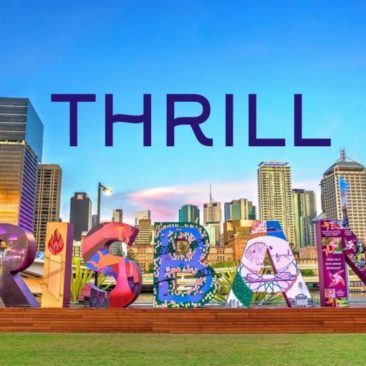 For all Finance, Pharmaceutical, Health, Education, Beverages, Building, Construction or Vehicle Industry, Business and Sales Team events in Sydney engage THRILL for Team Building Activities, leadership development and reward your staff. Don’t miss out on excellent quality ideas and interactive programs. Custom designed, created, tested and delivered all across Sydney. 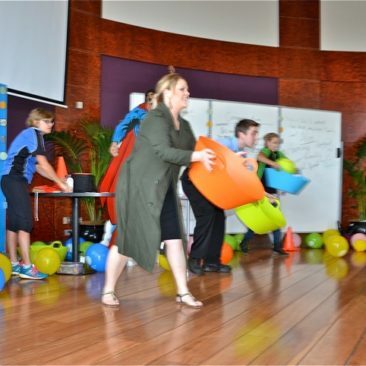 Speak with us for custom built Sydney team building exercises. 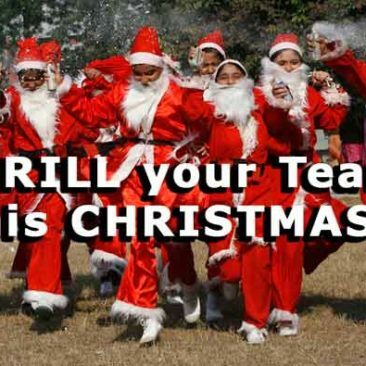 Team building off sites, Christmas celebrations and interactivity for all business and corporate groups. Training and development for integration of new staff, employees and graduates. 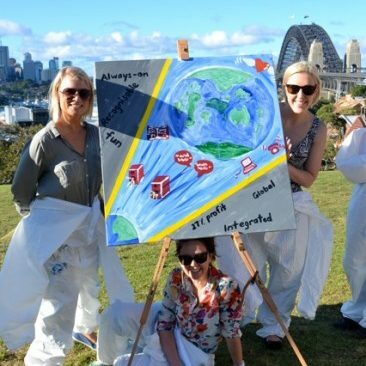 Contact the Thrill team to discuss your next Sydney based Charity team building requirements. We have a range of fresh ideas to engage your team. Taking them in new directions from Amazing Races, Treasure Hunts, to Alice in Wonderland to Taronga Zoo Experiences. 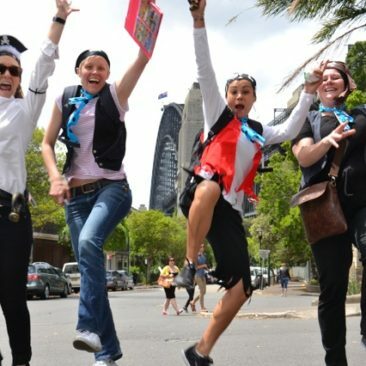 Exceptional team building activities and Social Group Events from all Sydney Hotels, Novotel, Hilton, Sir Stamford, Sheraton On The Park, Pullman, Sebel, Vibe, Cliftons, Corporate Offices, Special & Unique Sydney Conference Venues. An Amazing Race through Sydney can include Taxis, Jet Boats, Sydney’s cycle ways, crossing Sydney Harbour Bridge, Climbing Sydney Tower, Bridge Climb, Underground, Opera House, Botanic Gardens, Luna Park, Taronga Zoo, Sydney’s 9 Islands. Explore the history discovering The Rocks, Pubs, Cellars, Beer, Wine and bars. Experience native wild life from around the world at Sydney’s Taronga Zoo or Wildlife World or Sydney Aquarium in Darling Harbour. Enjoy the splendour of Hyde Park, The Royal Botanic Gardens, Sydney’s gentle reprieve. 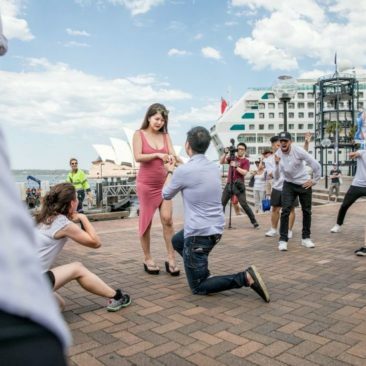 Applaud the buskers at Circular Quay before catching a Sydney Harbour Ferry or Sydney Water taxi out to Manly, Darling Harbour, Cockatoo Island or Luna Park – Just for fun! We will have your delegates experience Sydney on a new level, with unique and attractions and secret activities along the way. Include a visit to Sydney Observatory, Sydney Summit Bar, Sydney Cafe’s, Sydney Opera House, Sydney Museums, the Aquarium, the historic Rocks and many more hidden secret gems. Experience counts with 1,000+ sensational Amazing Races. The best way for teams to enjoy Sydney, on foot or by water taxi or include jet boats, water taxis, hummers, ferry’s and helicopters. Start directly from your office or conference and finish in the heart of The Rocks or Darling Harbour. Contact the Amazing Races Team that specialises in developing customised fun and laughter filled team bonding experiences. The program integrates team communication skills, planning, team building problem solving skills, strategy and team work in a race against the clock. Inspire staff and employees by energising and motivating your teams to achieve a high level of performance with real life learning experiences. Ahoy me hearties, embark on a journey in search of a real treasure chest secretly hidden in Sydney’s historic Rocks area. Teamwork, problem solving, searching for clues. 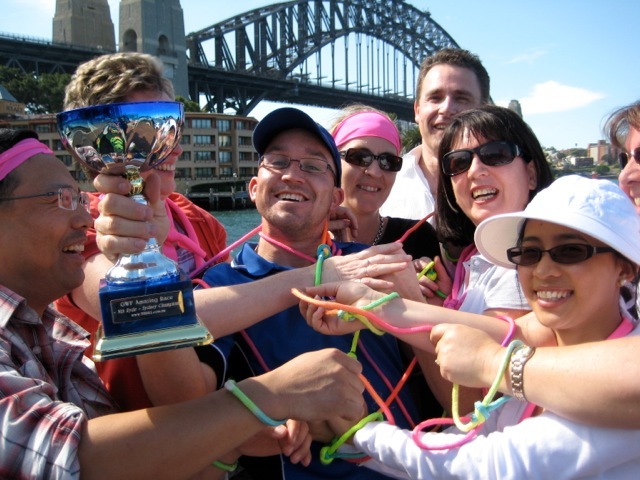 Deciphering messages and overcoming a variety of fun team building challenges on a fun Sydney Harbour treasure hunt. Ideal for large corporate conference group activities heading out from The Shangri-la, Menzies, The Hilton, Sir Stamford, Novotel, Inter Continental. 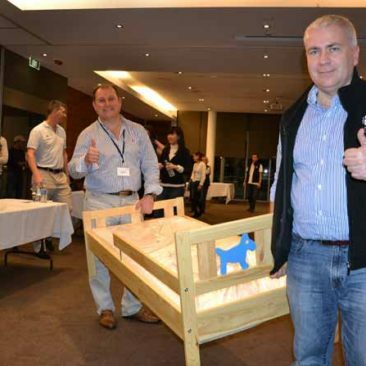 Walking the Plank together from all Sydney Hotels and Conference Centers. The grande finale Treasure Chest opening is brilliant in bringing diverse groups together. Presently on Thrill Survivor. Corporate groups enjoy a meaningful team building experience. With a range of corporate challenges that will make your team day engaging. We provide SMART outdoor team building activities. Rewarding programs, designed to develop teamwork. Customised to meet the demand of quality off-site staff development days. Complete a series of fun Survivor activities. 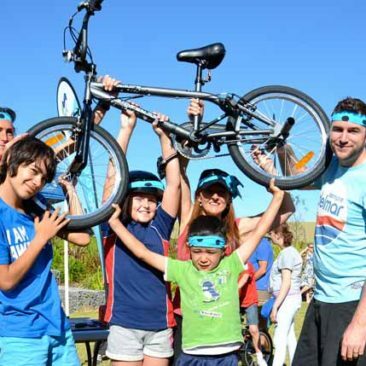 We believe a team activity should simulate real world experiences. 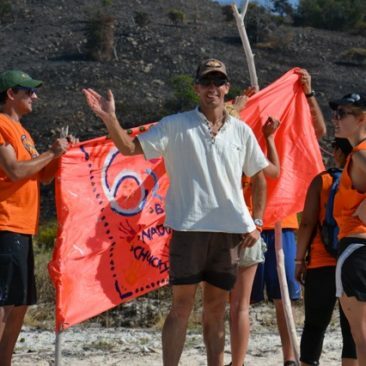 Hence we incorporate Navigation activities, Building Rafts, Firing Sling Shots at targets. Starting from scratch, Making Fire, Search n Retrieve Survival Tools, Building Shelters and Rescuing Team mates. Then Jumping off Flying Foxs. 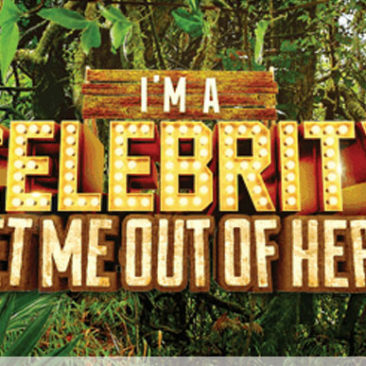 We design and deliver real Survivor events throughout Australia or NZ. From Sydney CBD to remote mining towns in the Pilbara WA. For unique Survivor locations on Sydney’s Cockatoo Island or Shark Island. We suggest Glamping Camping and Conferencing packages. Activities can be conducted on Sydney Beaches from Manly in the north to Coogee and Bondi Beach in the south. Experience perilious history at the Q Station Manly or our marshy first water supply in Centennial Park> new to the line up is Urban Survivor Sydney City in the CBD. With special attention for Corporate groups searching for new, energetic, exciting, educational fun and entertaining team building activities, venues and event spaces. Available indoors and outdoors at all Sydney Conference Centres, venues, hotels, beaches, reserves and parks. 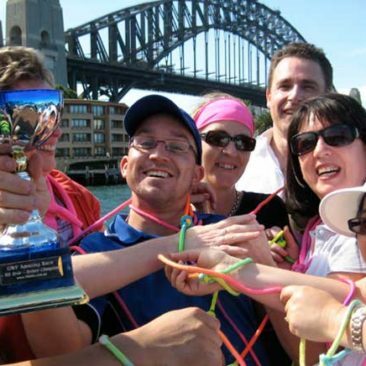 Amazing Team building activities are conducted around Sydney’s Darling Harbour, The Rocks, Sydney Olympic Park, Central, Redfern, on Manly Beach, Bondi Beach and Coogee Beaches. 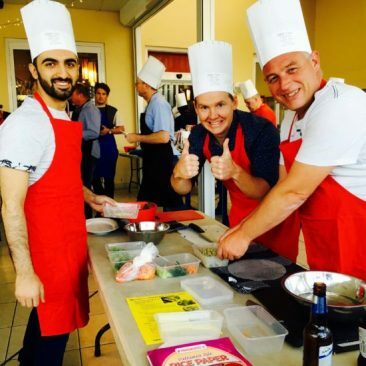 Further west is a range of team building services and ideas for local businesses and corporate group clients within Macquarie Park, North Ryde, Norwest, Chatswood and Parramatta locations. Programs that are suitable for all groups at Sydney’s indoor venues and outdoor areas. 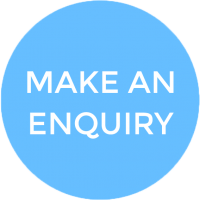 We have options suited to a wide range of budgets. Discuss your teambuilding activities or event requirements. 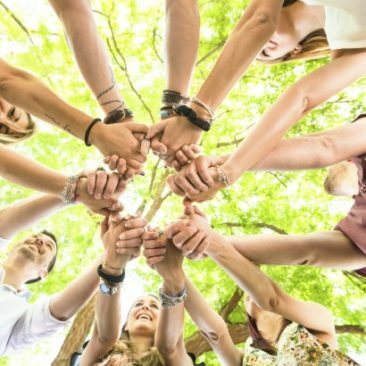 Creative team building Ideas to build, challenge or motivate every team. Events for large and small corporate groups.